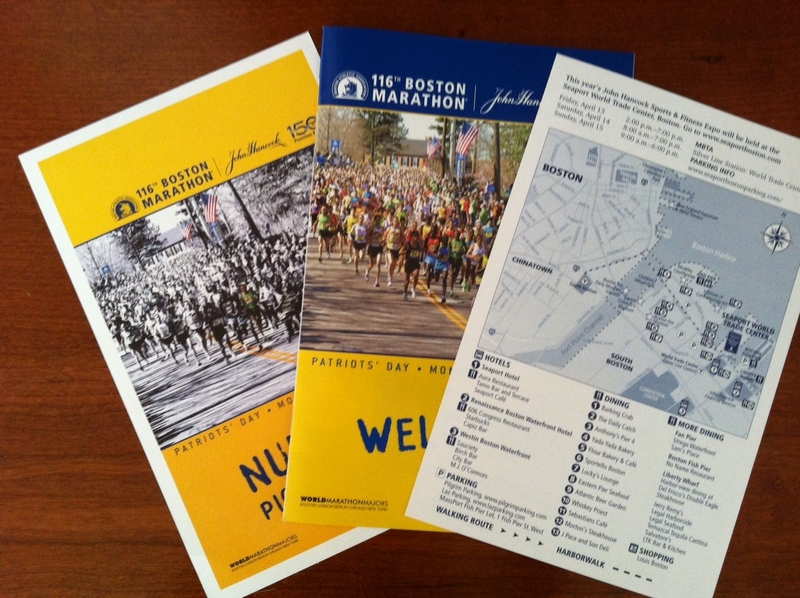 My Boston Marathon packet arrived Monday. It’s exciting to get because it’s a sign because it’s getting close to time to go! I cannot wait to get out there and enjoy this race again. While we are there we plan to enjoy the town as well. Me and Alaina last year. 2) The expo is in a new location this year, the Seaport World Trade Center, which means we will get to see another side of the area and we have a couple new restaurants picked out to try. 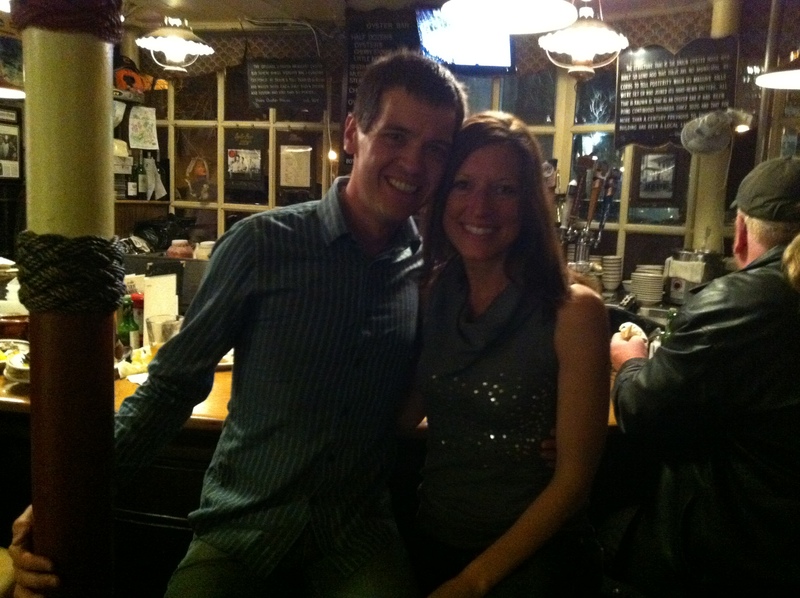 Us at Union Oyster House last year. 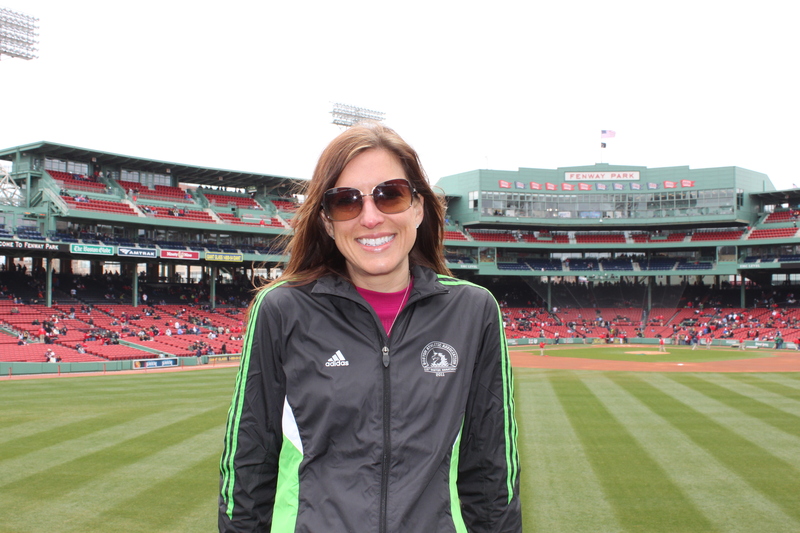 4) We are running the Boston 5K Sunday morning together! It will be so nice to run some easy miles the day before the marathon. Rob and I are excited to add this to our trip this year. 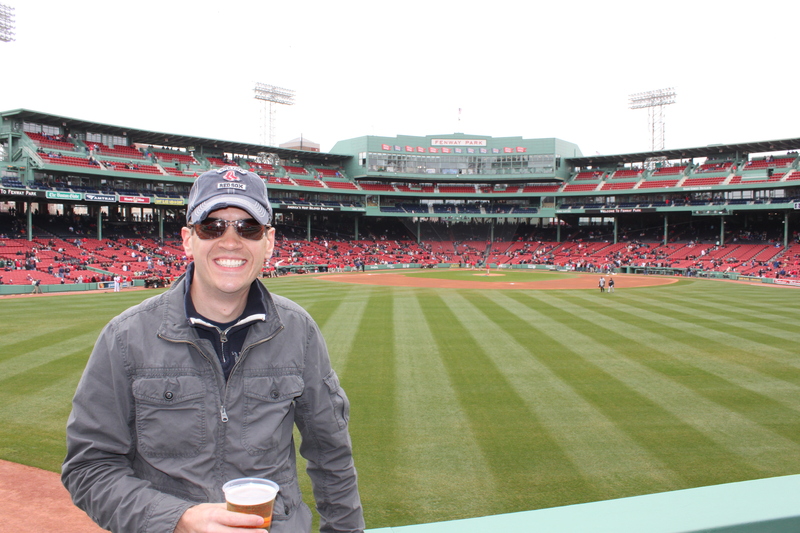 5) We will be going to a Red Sox game Sunday! We had such a good time last year. I seriously can’t wait for the whole trip!! Not much longer now!! GOOD LUCK! Part of me is regretting not registering to run this year! Hope you have a fantastic experience! I wish you were going! 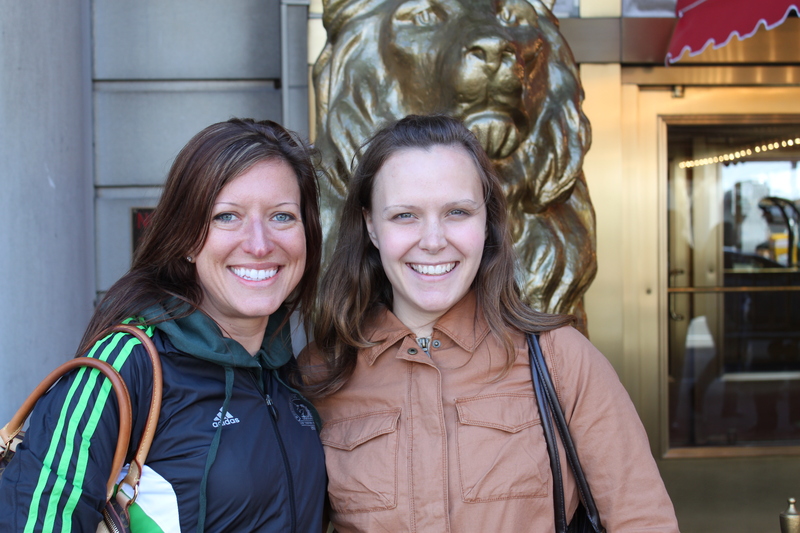 Selfishly so we could meet up and chat longer than we got to in Chicago. I’ve done Boston when the expo was at the Seaport World Trade Center. If I remember right, it’s WAY off the beaten path and the T doesn’t get there very easily. Just a head’s up. Have fun. Okay good to know, thank you! Thanks Stephanie! Good luck to your dad! EEEE!!! 😀 I feel like I’m more excited this year than last because I know what the race is like and how fun Boston is!